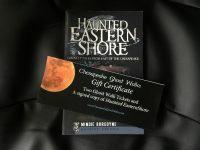 Signed copy of Mindie Burgoyne’s 2nd book in the Haunted Shore series – The Haunted Mid-Shore, published by The History Press. 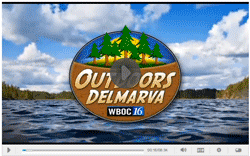 Released August 24, 2015. 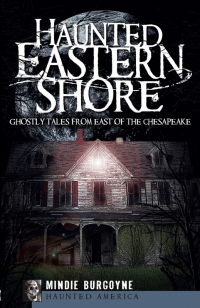 Mindie Burgoyne publishes The Haunted Mid-Shore, the 2nd book of a 3-book series on Eastern Shore haunted sites. The Foreward was written by Ian Fleming of the Robert Morris Inn – the (very haunted) property in Oxford, Maryland featured on the cover. 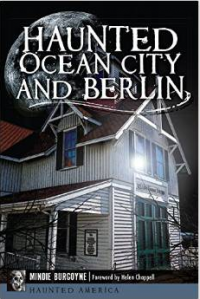 This is the second book in a three-book series that covers many of the sites on the Chesapeake Ghost Walks. 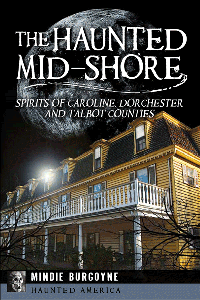 The Haunted Mid-Shore includes the tales of “Bloody Henny,” Mary’s Ghost at Old Salty’s, The Man Who Was Buried With His Dog, The Frenchman’s Oak, The Witches of Plain Dealing, Cannon’s Ferry, Maggie’s Bridge and Mindie Burgoyne’s personal account of her tour through the Denton Jail. 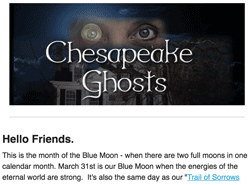 25 stories in all about ghosts that haunt some of the oldest Colonial villages and towns in Maryland. 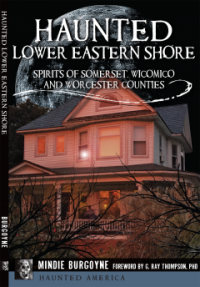 Many of the stories in the book are featured on the Easton, Cambridge, Denton and St. Michaels Ghost Walks as well as the Mid-shore bus tours. 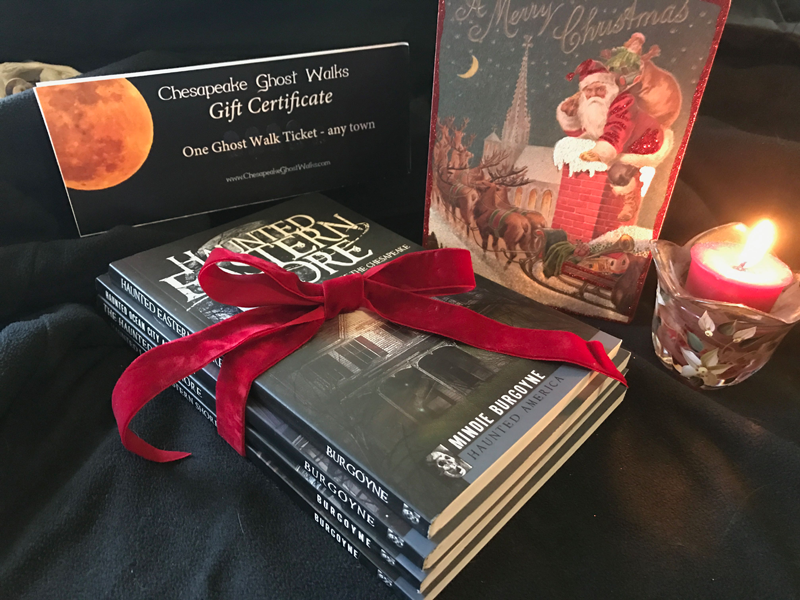 So if you’ve been on the ghost walks and want a memento or if you aren’t able to attend a ghost walk but would like the stories, this book will fill your needs. 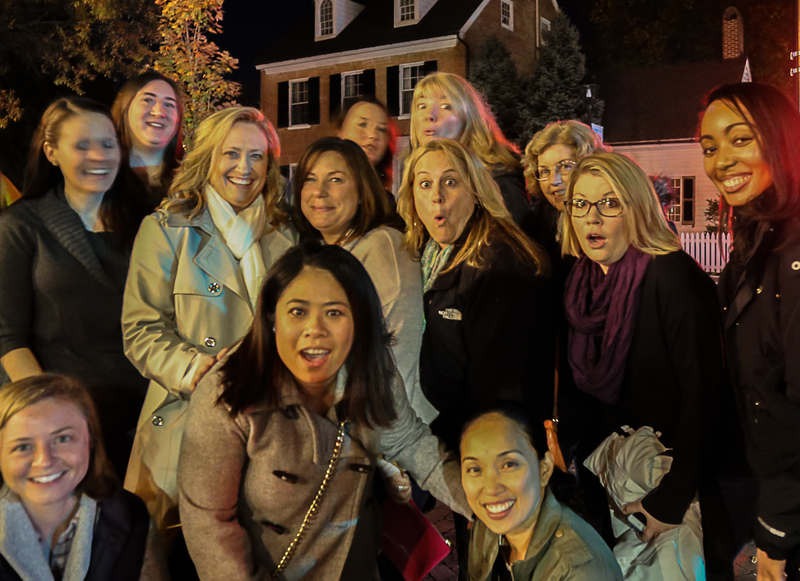 There is an otherworldly quality to the Mid-Shore – ghosts seem to rise up from the Chesapeake, and quaint towns hold the spirits of their historic pasts. 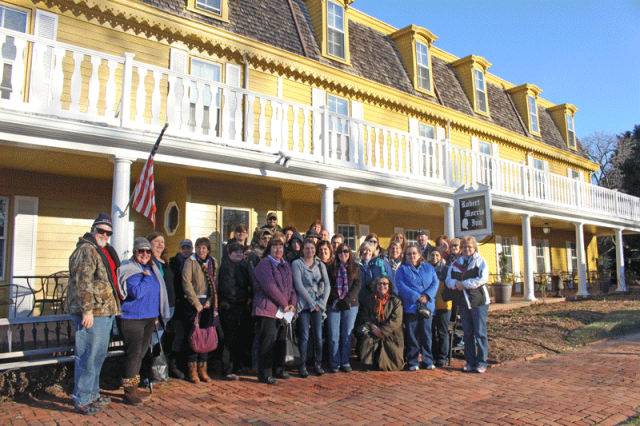 Oxford’s Robert Morris Inn is still home to its colonial namesake while the Kemp House in St. Michaels is host to the restless specter of Robert E. Lee. Murdered actress Marguerite rides the elevator of the Avalon Theater, and Wish Sheppard stalks the halls of the Denton Jail. Near the witching hour, the eerie sound of the swinging body of “Bloody” Henny Insley can be heard on the grounds of the Dorchester Courthouse. 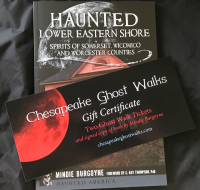 Author and ghost tour guide Mindie Burgoyne takes a chilling journey into the supernatural lore of Maryland’s Mid-Shore. 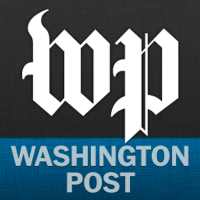 Copies ordered from this website will be signed by the author.